Looking for a way to give back to the community – by supporting local shops AND local charities? 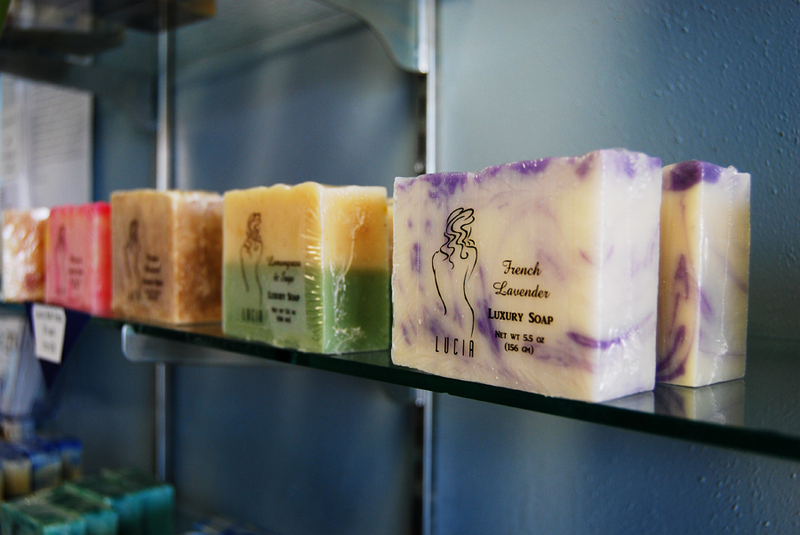 LuciaSoapsEtc in downtown Henderson has started this March with their Helping Hands Soap. 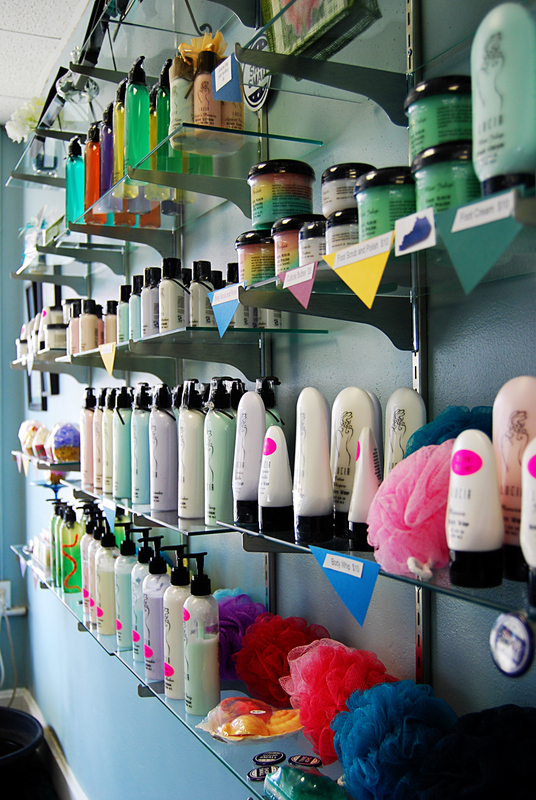 The shop, located at 115 First Street in downtown Henderson, used remnants from soap making to create the soaps. When we stopped in, the soaps for this month, supporting the Shelter for Women and Children, were Olive Leaf, Teakwood and Sunshine Herb. Next month’s Helping Hand Soaps will benefit Harbor House. The shop is open Tuesday 12-5, Thursday and Friday 10-5 and Saturday 10-3. Downtown Henderson is a great place to spend a day or long weekend. The newly updated Shopping & Dining Guide can be download here. For a list of all the events coming up in the area visit our Calendar of Events page.